Top local creative, digital marketing agency for branding, print, SEO Services, SEM, and SMM. Also, #1 in Cleveland web development companies. 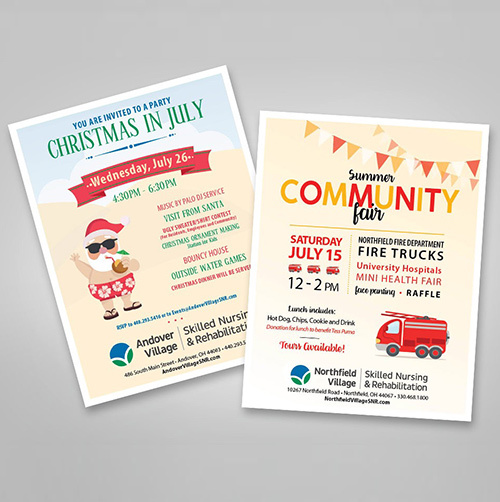 Same-day and overnight graphic design service available for emergency projects. Best Local SEO Services. Meet Cleveland’s top team of web designers, graphic designers and digital marketers. Fast turnaround on logos, branding, brochure design and web development in Cleveland as well as digital marketing, email campaigns, and search engine optimization strategies. Get fast turn-around times, affordable services in all areas of web development, SEO services, marketing and innovative, successful designs. The team at ADVAN is waiting to hear from you to get started on your next project! Take a minute to view our portfolio. From simple logo designs to fully-fledged digital marketing strategies, nothing is too small or too big for this Ohio design agency. Our services range from web development to creating marketing materials to implementing artistic branding concepts, SEO Services and more. ADVAN has been generating exceptional marketing ideas and constructing professional websites in a myriad of industries since 2001. ADVAN has achieved its current star rating of 4.9/5 as the top Cleveland Graphic Designer, Web Development Company, and best SEO Services Company. Providing insightful marketing expertise and visionary designs to help companies of all shapes and sizes reach their maximum potential, ADVAN offers great value-for-money web development and all-inclusive traditional and digital marketing services. To help Cleveland businesses, our team has a consulting office in Cleveland and a main office in Stow as we’ve found it highly beneficial to work locally with our clients, to offer the best possible service, develop long-lasting professional relationships and of course, to save them money! As a local digital marketing agency, we can offer much more competitive rates than advertising agencies. But, with our wide range of services, we’re more experienced and readily available to help our clients reach their various business development goals. Get quick delivery from the area’s best graphic designers. Cleveland web development and design. Professional marketing agency services. Cleveland, Ohio’s best graphic designers offering speedy turnaround for your web designs, logos, and company branding. Good things come in small packages – Just like ADVAN. As a small company, we’re able to maintain amazing client relationships while delivering outstanding quality and keeping in mind our clients’ business aims. 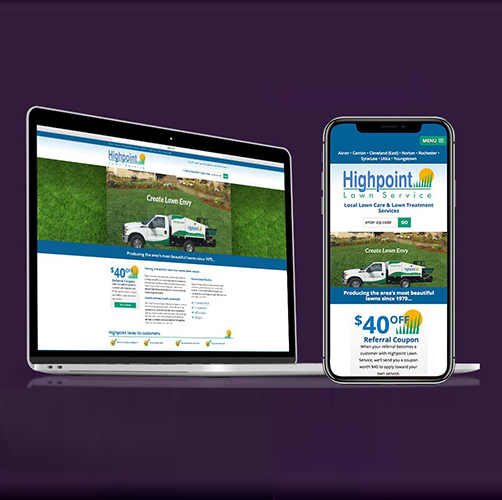 With the area’s very best graphic designers as part of our team, we’ve produced some of the most impressive web designs and company logos as well as more artistic publicity material. 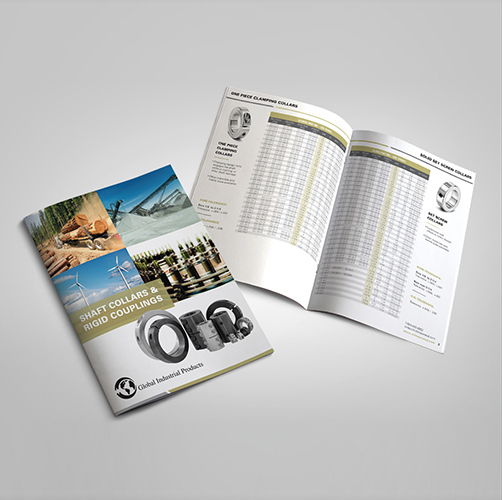 Being local allows our super design team to really understand what you need for your company, whether that be a whole rebranding campaign or a batch of flyers for a one-off event, our artistic crew can create whatever you need and at the very best prices. At ADVAN we don’t just believe in providing our clients with innovative, original marketing images and materials. We also want to help them to continue growing by using easy-to-manage facilities that can be both functional and attractive for both the user and the business, allowing the company to keep up with the market and constantly update their web whenever necessary. That’s why WordPress is our #1 go-to Content Management System (CMS) for 100% of our website developments. Easy-to-use and intuitive, WordPress Web Design allows all types of businesses to offer their services and products in a simple yet professional manner. Not only that, but we offer WordPress support for all of our clients and help them to use the tool themselves once the design part is complete. With 18 years of marketing experience under our belt, our team is brimming with traditional and digital marketing professionals whose expertise ranges from SEO, SEM and web positioning to making sense of Analytics, from web designing to copywriting, from email marketing to e-commerce, from branding to print design and much more, so we really do have something to offer every one of our Cleveland company clients. Fully-experienced experts are here to help you every step of the way with your corporate rebranding, logo or print designing or email marketing campaign. Lucky to be local, we work closely with our clients to ensure that they remain 100% satisfied with our top graphic design and digital marketing services. We take into account the company’s objectives and offer tailored strategies to follow, and design options to get the unique look each client needs. With hundreds of successful clients and contented companies in the Cleveland area, our team has proved itself time and time again that quality and affordability do go hand-in-hand if you shop locally. It’s not easy to find a company who can offer you digital marketing services AND traditional marketing possibilities too. 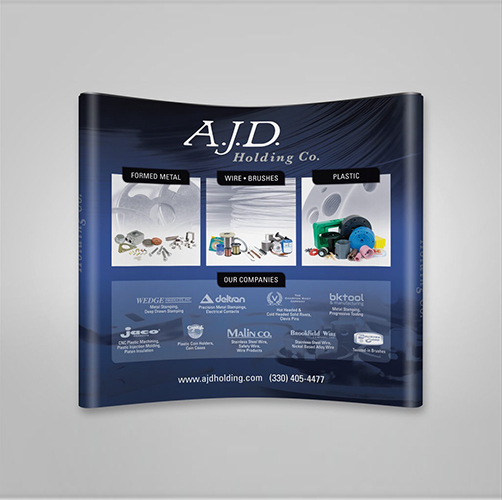 The team at ADVAN, however, are happy to provide both long-established marketing materials such as flyers, posters, catalogs etc. 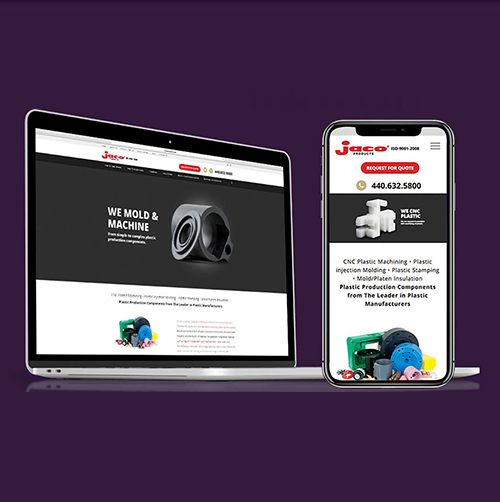 as well as the latest technological marketing methods available, including full website development and design and web positioning strategies to optimize results wherever possible for your business. Don’t just take it from us, read up on our client reviews – our web and graphic designers are some of the best around! At ADVAN we’re very proud of our team of hard-working, creative marketers who know exactly how to generate out-of-the-box ideas and shape excellent, targeted strategies that will capture the attention of potential customers and support your company image and individual brand’s needs. As an incredible extra, our team, led by professional marketing consultant Julie Stout, will take a good, hard look at the numbers and offer you a totally free business consultation as part of our marketing services package. We delve into the sales and growth figures to find out exactly what is needed and how to go about promoting your business or products in the right way. We find solutions for problems you may not even know you have, boost productivity and allow our clients’ to progress even further by developing a thorough understanding of the business needs and market opportunities. Need a Plastic Product Designer or Rotational Molding Design? rotational molding, blow molding, thermoforming and injection molding design for plastic products. So, if your company is seeking something specific for your brand, Greg may well be your man! Nowadays everyone in the market has an angle, what is yours? Maybe Greg can help you out there with his experience in plastic product design. Nothing interesting here. 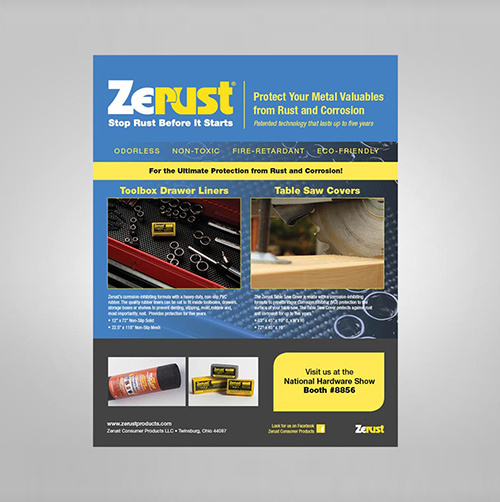 Just a few links to help boost our client's sites. 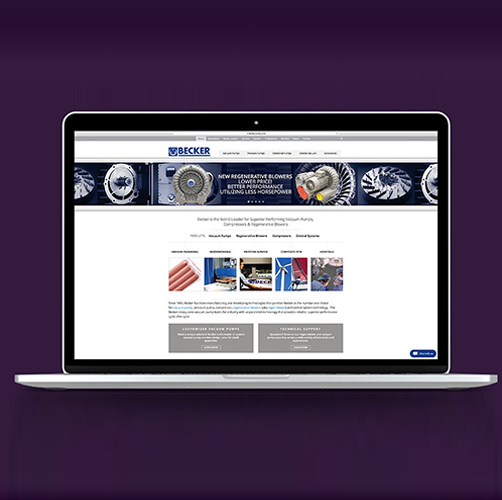 website design and search engine optimization for our manufacturing clients. Since we're located near Akron, Ohio, the original rubber capital, we've worked with numerous rubber company web sites focusing on rubber compression molding, calendaring, rubber additives, specialty rubber chemicals, rubber linings / tank linings, secondary containment linings, semi-elastic belting and rubber molding from bumpers to grommets. We're just launched a new site for Western Reserve Chemical. From our plastics experience, we moved into machining working with mold manufacturers and then into working with a wide range of machine shop websites from general machining, large part machining and turning, grinding companies, stamping, plasma cutting and waterjet cutting and then began working with the machine tool manufacturers themselves. Each of these companies, we've substantially increased their businesses through an on-going stream of internet leads. Our work in industrial manufacturing lead us to a clay flue lining company in Malvern who also owned a dress shop. Completely out of our wheel house, we began to dabble in the world of bridal gowns, prom dresses, homecoming dresses and pageant gowns. Today, we love working on high-end fashion e-commerce sites. We love the new site we designed for Ohio Garage Interiors garage cabinets and an amazing line of garage flooring. A new SEO client is a datto reseller or datto service provider to the words we are seeking. One of our favorite clients, Phone Amublance is adding a second store in Indepence. We're currently working on the design of the inside of their new store to create a strong, consistent branding across all their stores. In addtion we are doing ongoing SEO work for. We developed a site for several years ago turned back to us to help increase their leads through the internet. We launched the Summit Revenue site two months ago and now are working on SEO to achieve positioning under..